Business Description: Here at Lanbao Sci & Tech Development Limited, it's all about carbon fiber technologies. 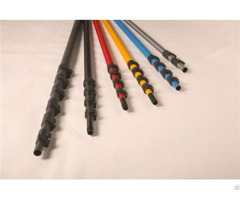 We are specialized in carbon fiber tubes related products like telescopic carbon tubes from big size to small,the mature products are such as carbon fiber water fed pole for window cleaning and carbon fiber trekking poles with our own patented owned locking mechanism. 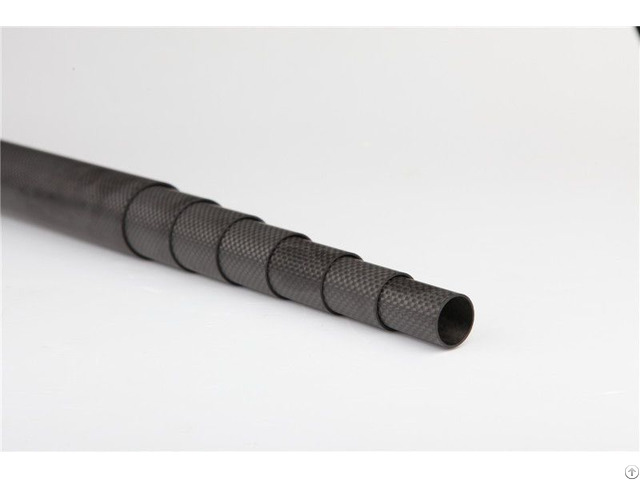 And our carbon fiber tubes are also used in other products as flag pole, fishing pole, sport fishing outriggers, tripod etc.